And, if God choose, I shall but love thee better after death." I feel this poem directly reflects the beauty of the commitment that Anna and Cooper made to each other in front of their friends and family and before Christ. If I could sum up their wedding in just a few words, I would say that the day was all about their unconditional love for each other, their love for family, and their love for God. It was beautiful. The day was filled with much more, but those were the predominant factors. 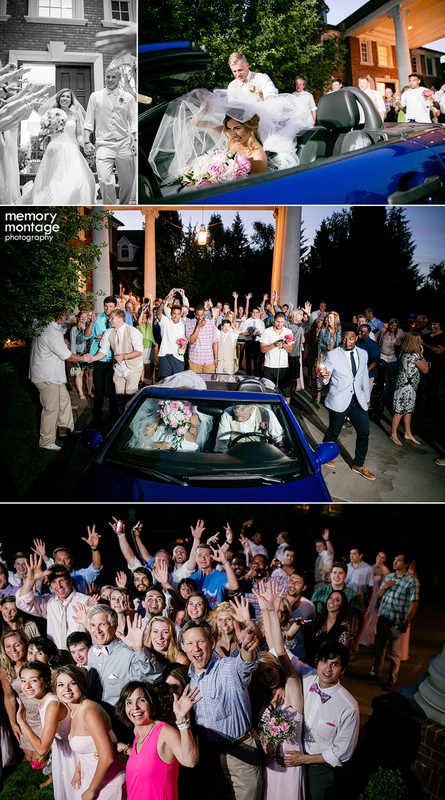 The bride and groom waited to see each other until during the wedding ceremony. 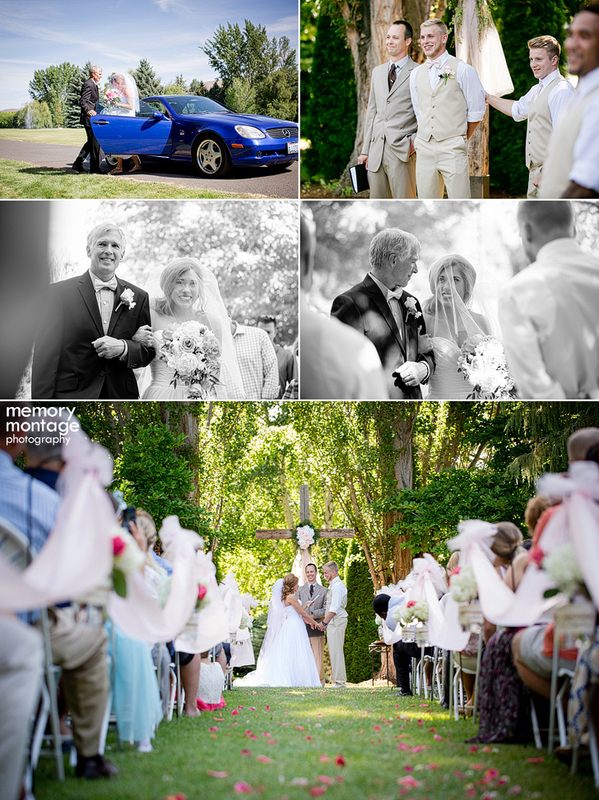 However, just before the ceremony they got together, and held hands around a corner as they prayed together. Much of the wedding day was football oriented and one of our favorite moments of the day was when they were pronounced man and wife, Mr. and Mrs. Cooper Kupp...Anna grabbed a football helmet and put it on Cooper's head, she jumped on his back, and he went running back up the aisle! It was so fun and such a tribute to the amazing and talented men in the Kupp family who have invested so much into football. Cooper Kupp currently plays for Eastern Washington University, his father Craig Kupp is a former NFL quarterback, and his grandfather Jake Kupp was inducted into the New Orleans Saints Hall of Fame. These statistics are impressive in general, but I feel the best part about all of this, is that both Cooper and Anna's families were genuine, generous, loving, kind, and true families of honor. 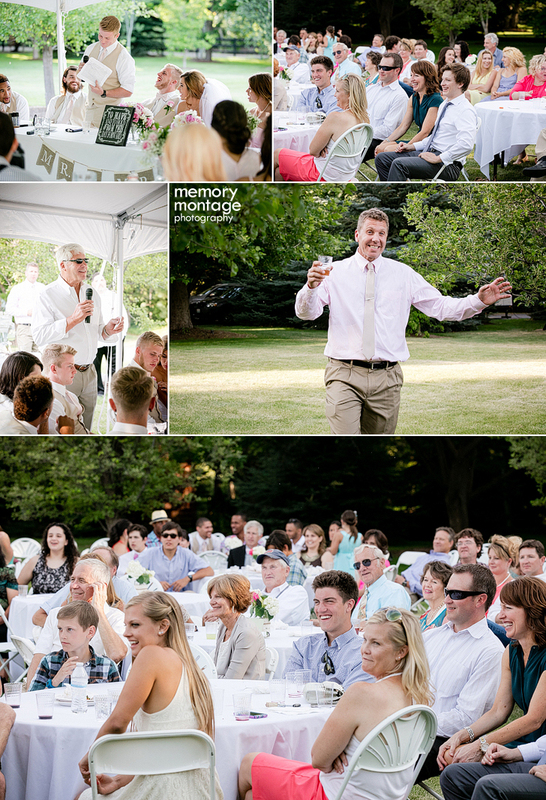 The wedding toasts were beautiful. The best man reflected on the outstanding character of the groom, their close bond of friendship and some fun memories they had shared. 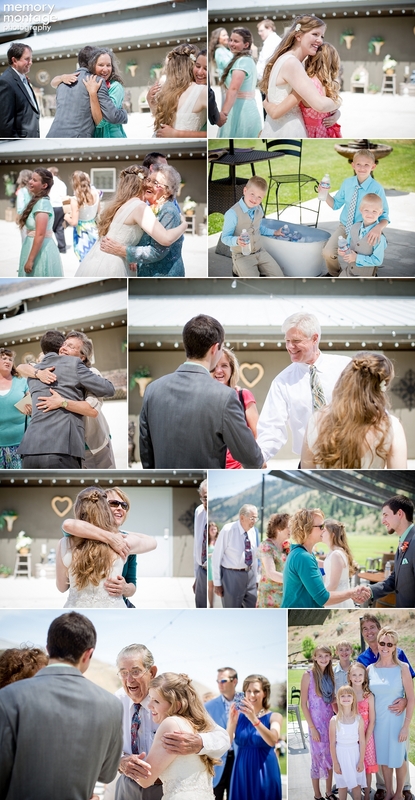 But most of all, it was a tribute to the loyalty and strength of the groom. 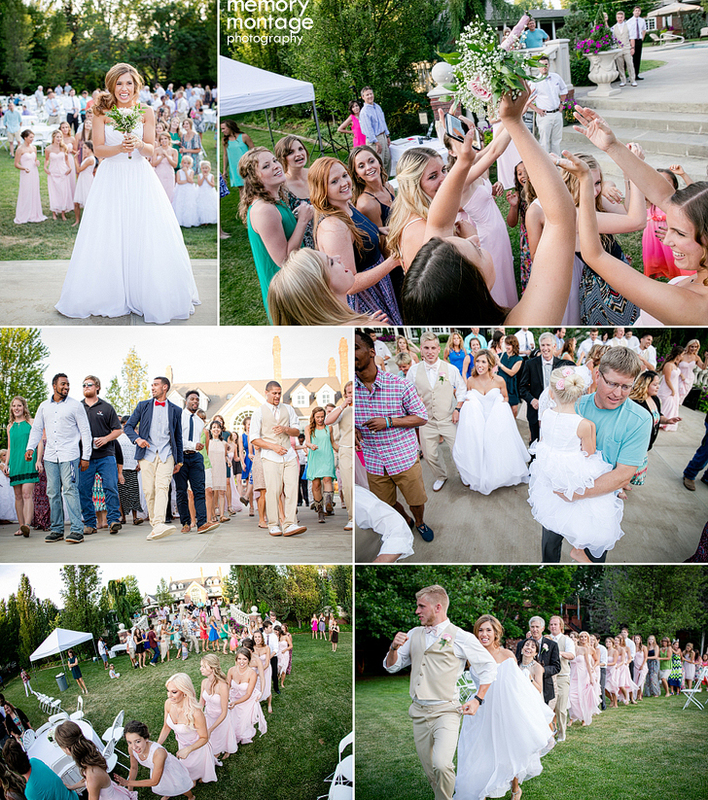 The maid of honor was the bride's sister, and she shared heartfelt memories of cherished moments with her sister and accolades of the bride's kindness, beauty, faith, and commitment to relationship. 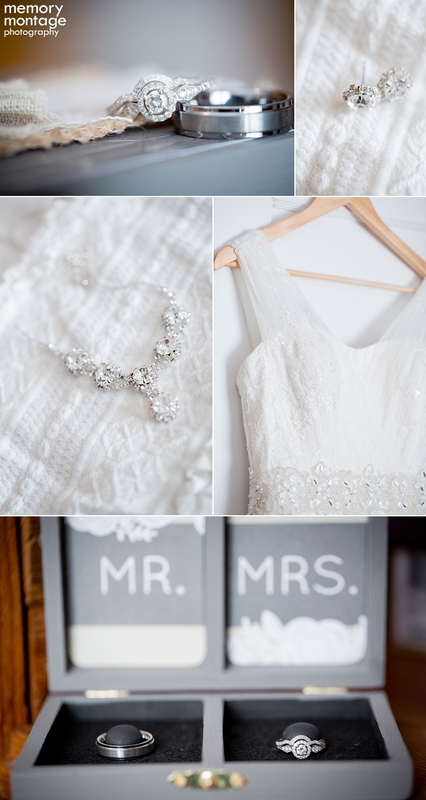 By the time she was done, both she, the bride and many in the audience were wiping away tears. It was a lovely thing to see. These toasts were followed by toasts from the father of the groom and the grandfather of the groom, both showering thanks, emphasizing family, and praising God. These sentimental reasons brought so much to the beauty of the day, but the tangible elements of the day were equally lovely. The weather was perfect! 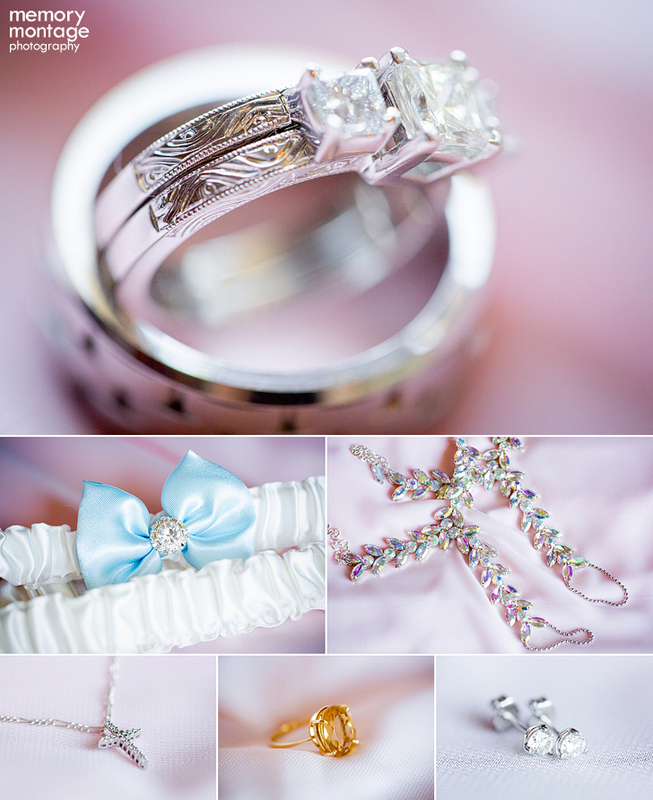 The bride was adorned in an elegantly ruched, sweetheart gown and the wedding colors were tan and angel pink. 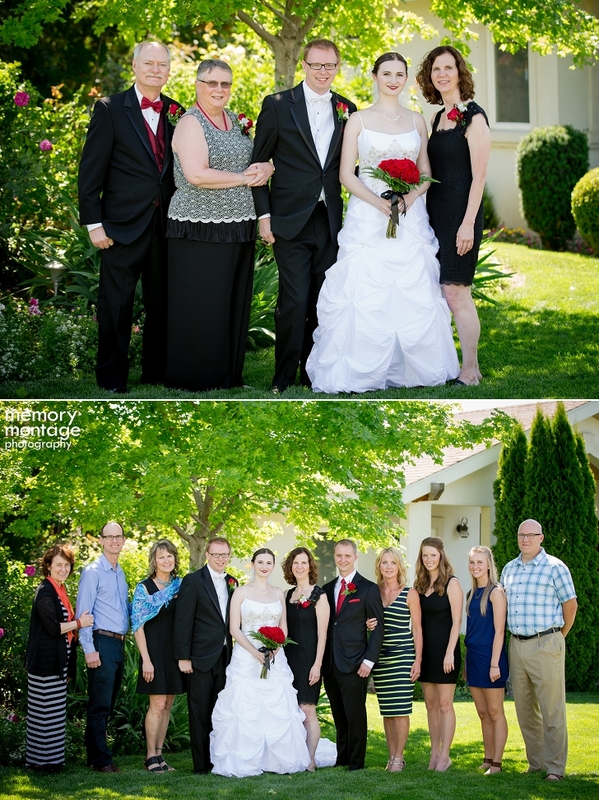 The bridesmaids looked especially lovely in their dresses and it was an exceptionally fun bridal party to work with. 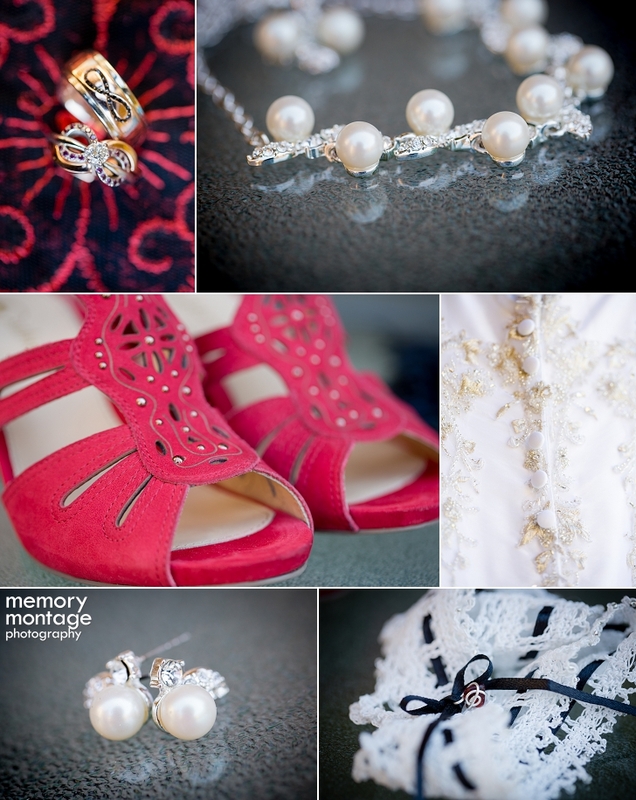 The bride wore sole-less sandal jewelry so she was essentially barefoot the whole day! 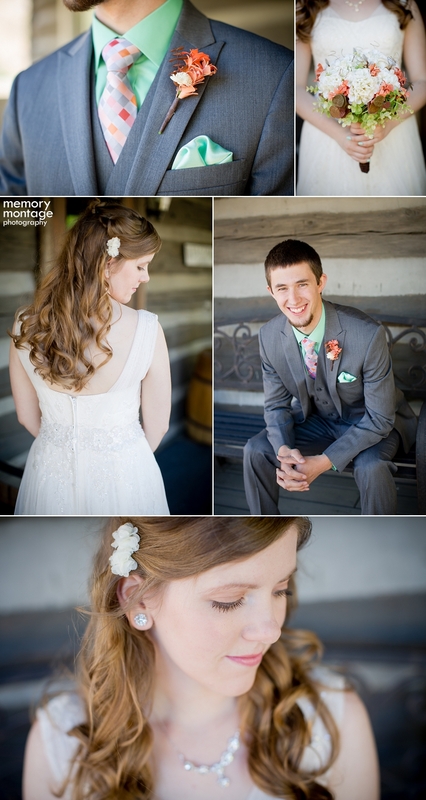 :) Anna and Cooper met in high school when Anna handed Cooper his medal from a track and field event. The rest is history! 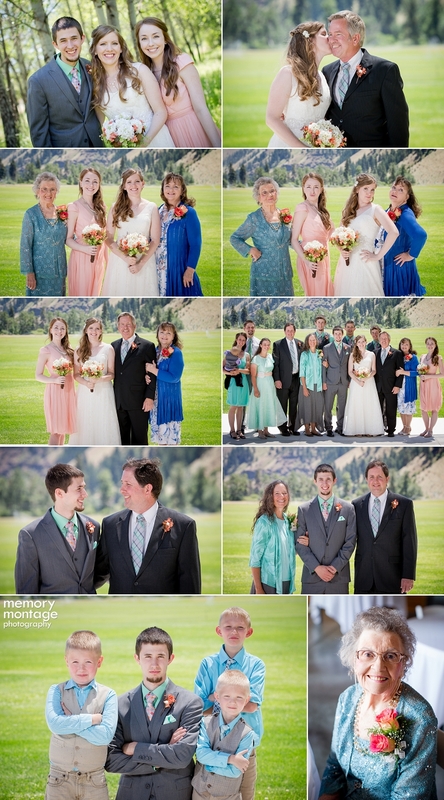 They both have huge families with upward of 17+ first cousins on the bride's side alone! 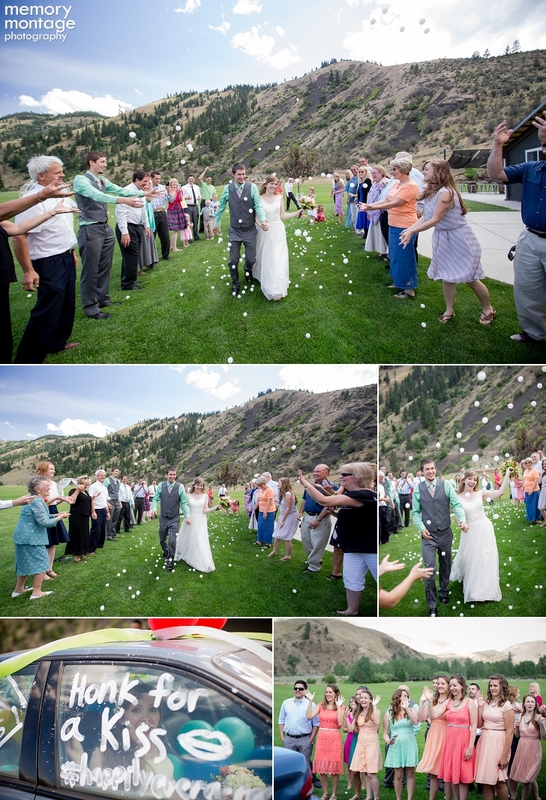 The garter toss was not a "toss" at all. Cooper put the garter on a football and threw it over all the reception tables to the group of men standing on the other side. 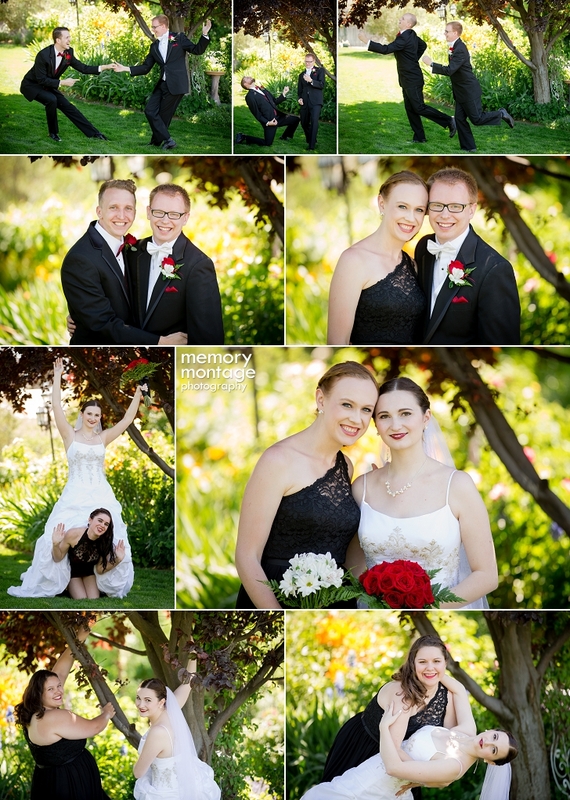 :) It was a fun wedding for us as a photography company as well, because at one point during the day Tavis and Amy came to join us for a bit in photographing the wedding so we had four photographers at work for a while! That's never happened before! 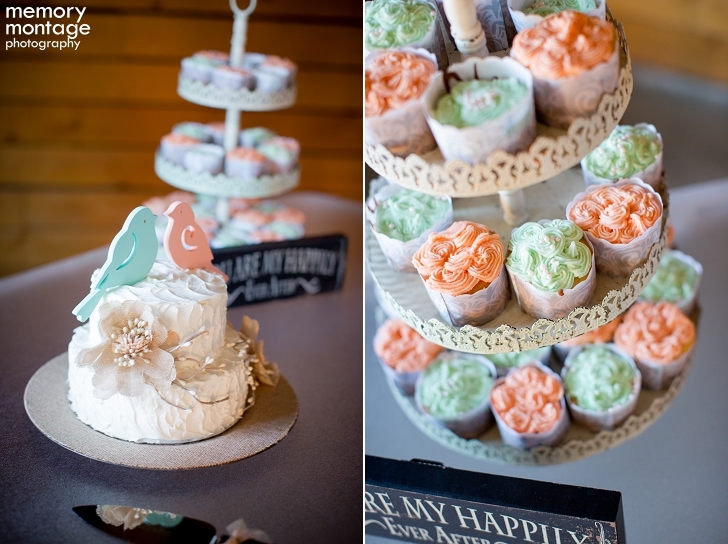 We also got to work with the good friends Riley and Paige of Articulate Film Co.
Congratulations Anna and Cooper Kupp! 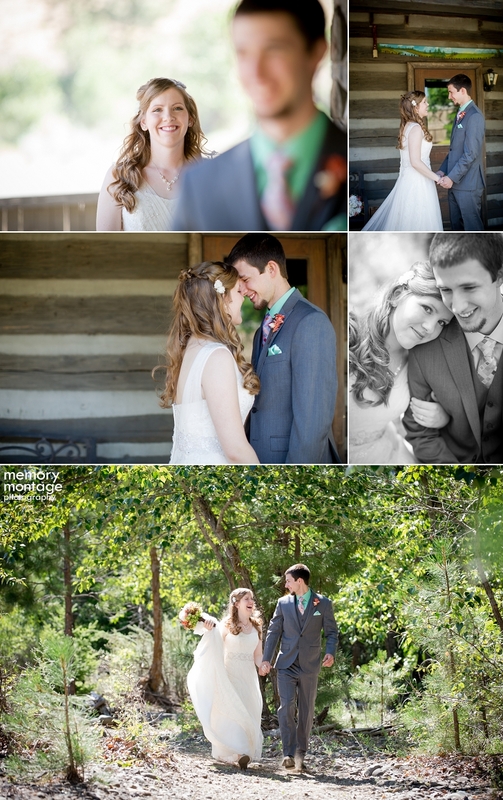 Tavis and Amy photographed Leanna and Caleb's wedding at American Homestead on June 20th. 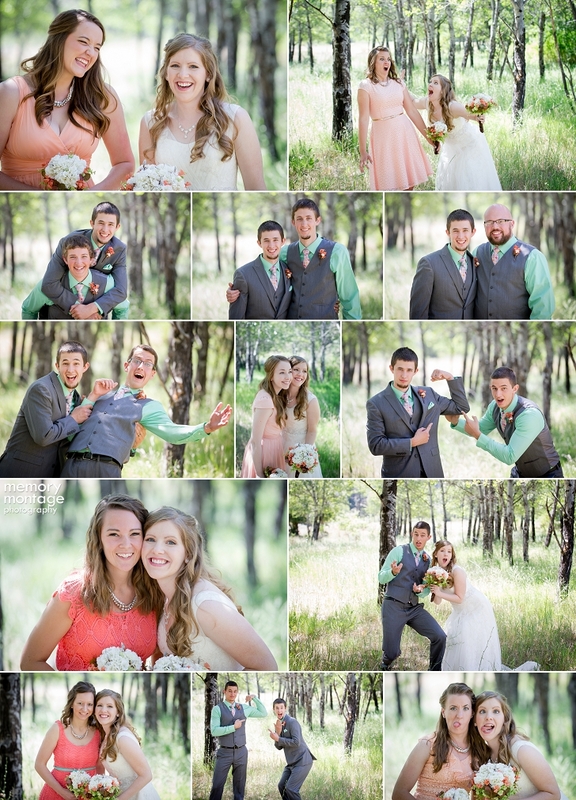 What a fun and "lovey" wedding! The morning of the wedding, the bride and groom made their wedding cake together and went for a walk. Isn't that sweet? We've never heard of that before! Caleb comes from a huge family from Utah and Leanna grew up in Yakima. 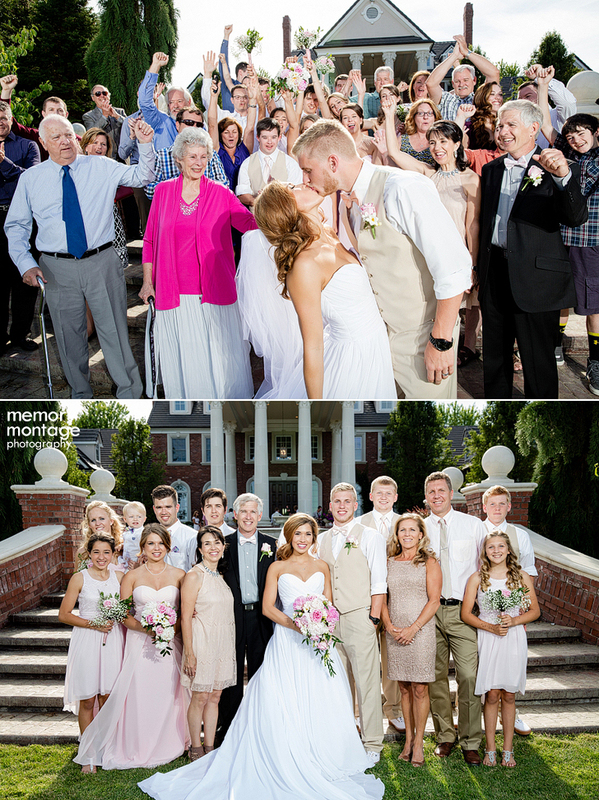 The bride and groom met at school in Iowa. 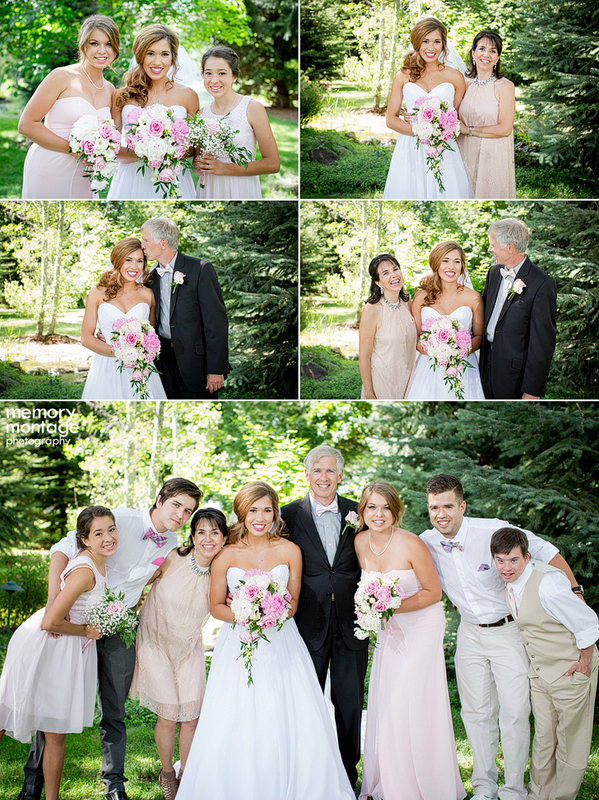 At American Homestead we took several portraits at a location called "Lover's Island," which has forest and river access and we also took portraits in the aspen grove. Aspen trees are particularly special to the couple because when they were at school, they used to ride through similar trees. 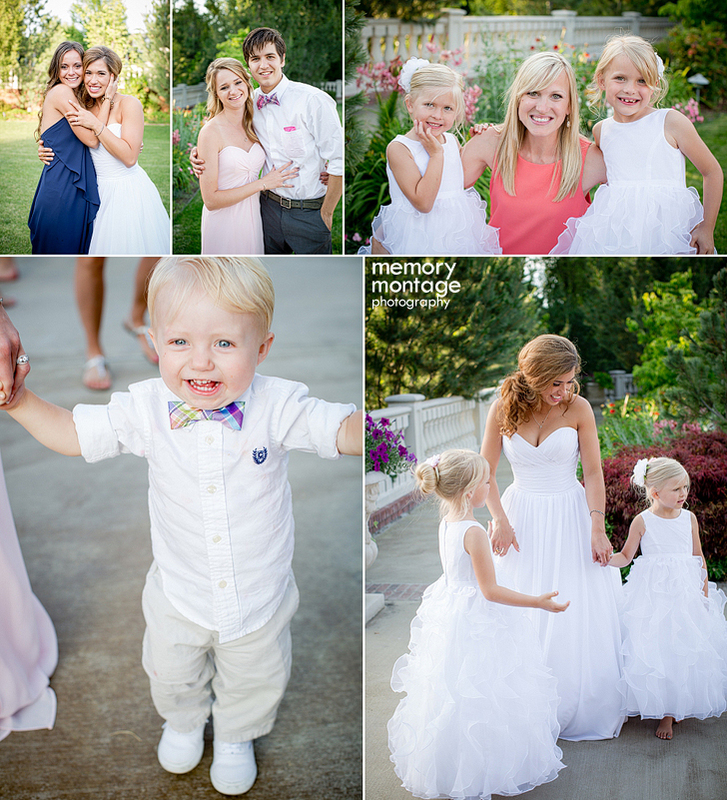 Some of our favorite moments of the day were when the mother of the bride was helping Leanna get dressed, the mother popped an inside joke, looked up at Leanna and they both smiled and giggled. :) Also, before walking down the aisle for the ceremony, Leanna and her dad were peeking through the curtain at the guests as they walked in. The dad got a bit emotional right before they walked down and it was adorable and heartwarming. 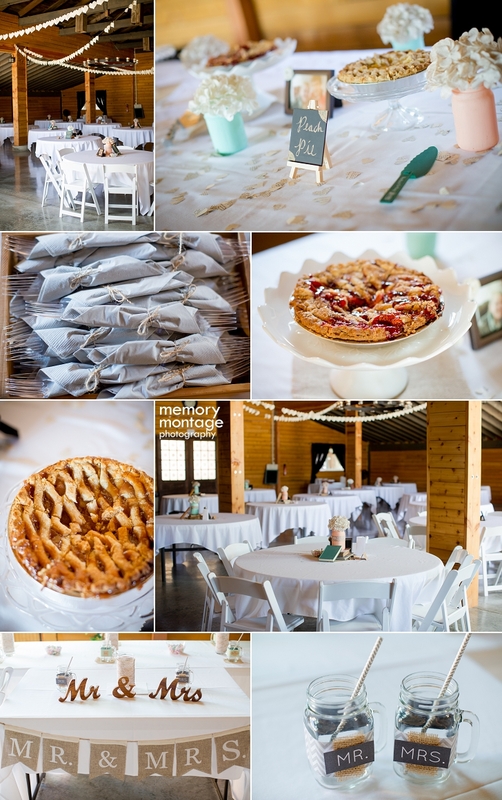 There were tons of homemade things at this wedding...the groom made the ring box, they made the flower girl basket, the bride and groom made the cake, they had a trail mix bar for party favors and they had pie for dessert. 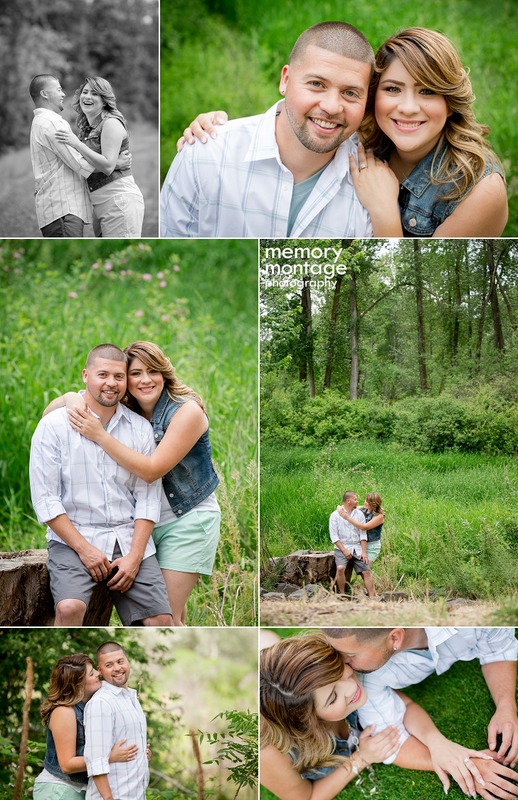 This couple was the "total package" as far as photos go. After the wedding Amy wrote, "Sometimes people are either goofy and outgoing, or quiet and romantic, but it is not often that couples possess both of these qualities. 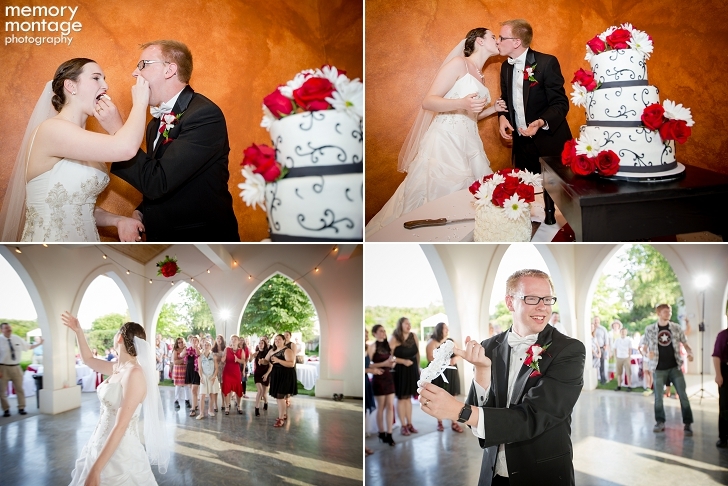 Leanna and Caleb were the perfect mix of lighthearted fun and extravagant romance. It's obvious these two are incredibly happy and crazy about each other...just from their vows I know this marriage is a very serious commitment and through Christ they are off to a great start. 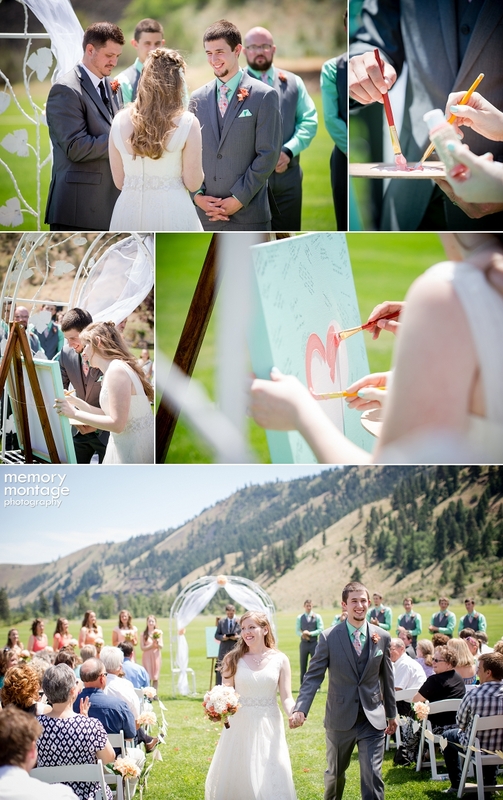 I wish I had a copy of their vows to share...I really liked them! Each statement started with, 'with God's grace,' and then they personalized their promises based on their relationship. Someone told me this encouraging word when I got married and I want to pass on the same words to Leanna and Caleb: 'God is going to bless the heck out of you! In ways you can't even imagine!' And it's true! Of course it's not all a breeze, but in good times and in bad times, you both have your foundation in Christ and you'll always have each other. Marriage is one of life's greatest blessings and I am so excited about this amazing union and the new Mr. and Mrs. Acree!" 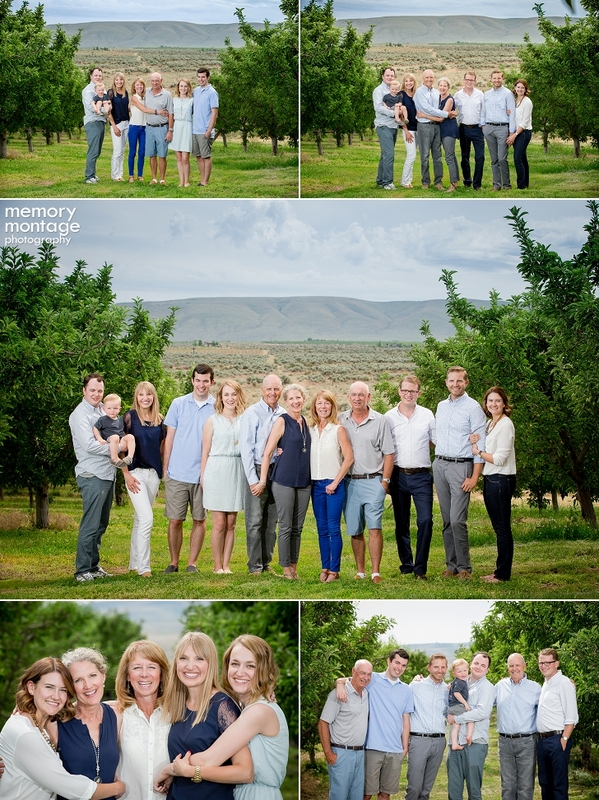 This session included two different families. Through and through a beautiful session with beautiful people. It's always so fun to see the genuine joy, the memories, the history, and the legacy that overflows out of familial relationships. 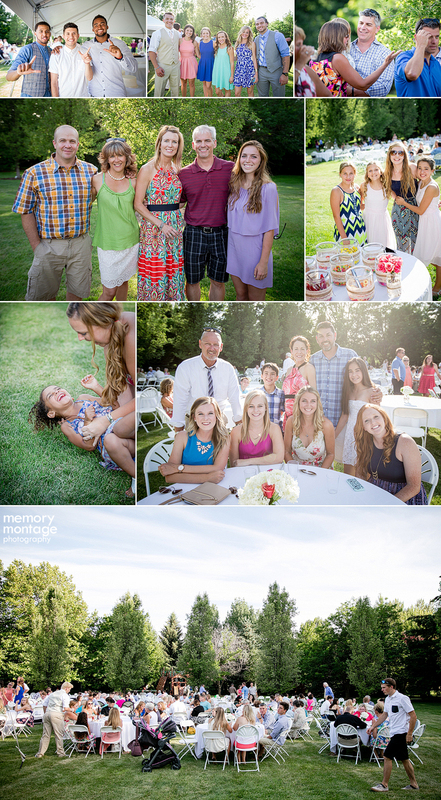 We love being the ones behind the camera to capture those special moments and those unique characteristics that make every family so beautifully different. 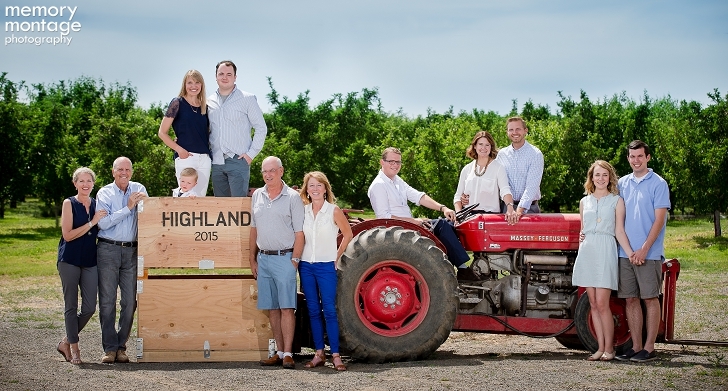 We love families! Please contact us for more info and availability. 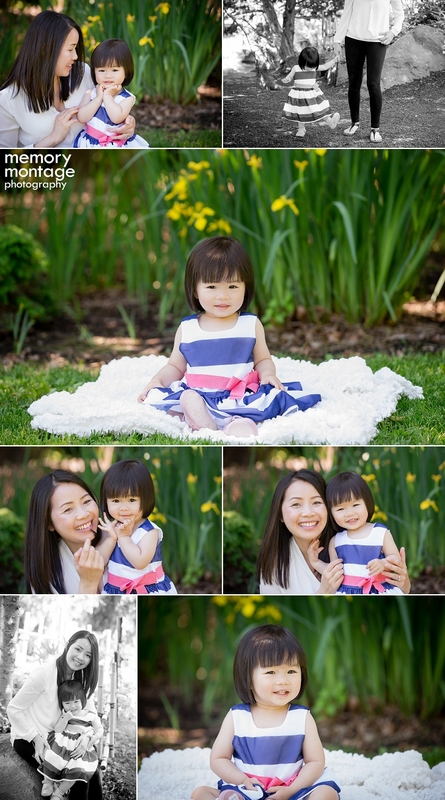 What a cute mother daughter session this was! Helen is 18 months old and had never had any professional portraits taken. 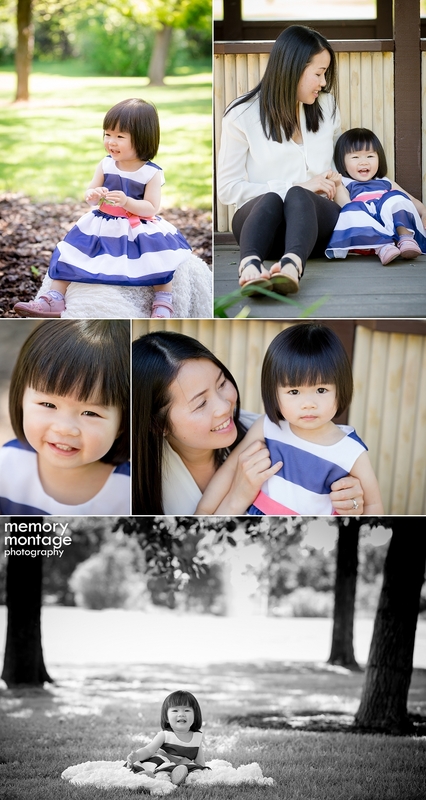 We were so excited to photograph Helen and her mommy Khanh at the Yakima Arboretum. Helen is a very active little girl and she likes to take walks and discover new things outside. As a family, they often take walks to the park and they enjoy listening to and playing music. This darling little girl and the love between this mother and daughter are sure to bring a smile to your face. 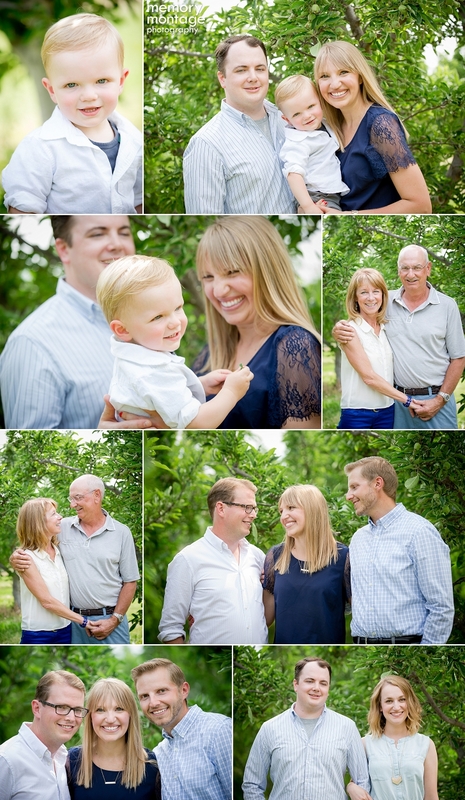 We love family sessions! Please contact us for more info and availability. 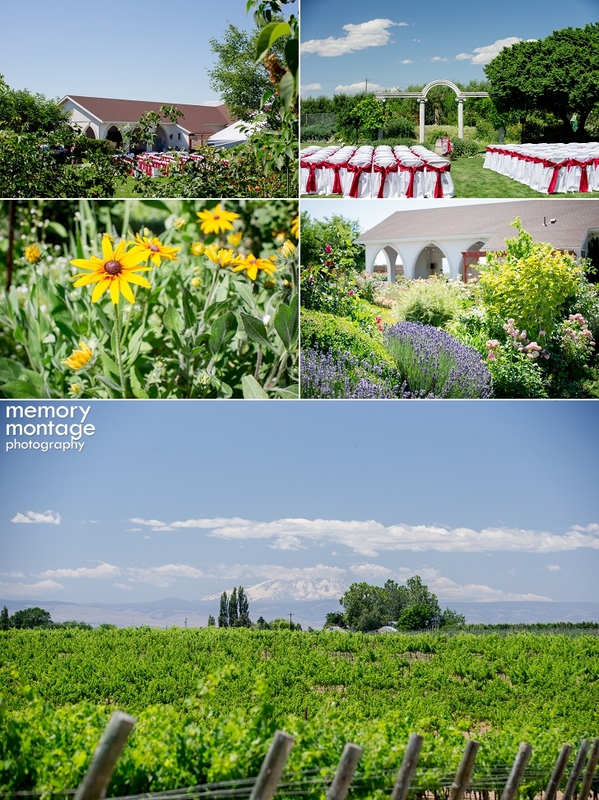 Tavis and Amy photographed this wedding at the beautiful Maison de Padgett Winery in Zillah, WA. 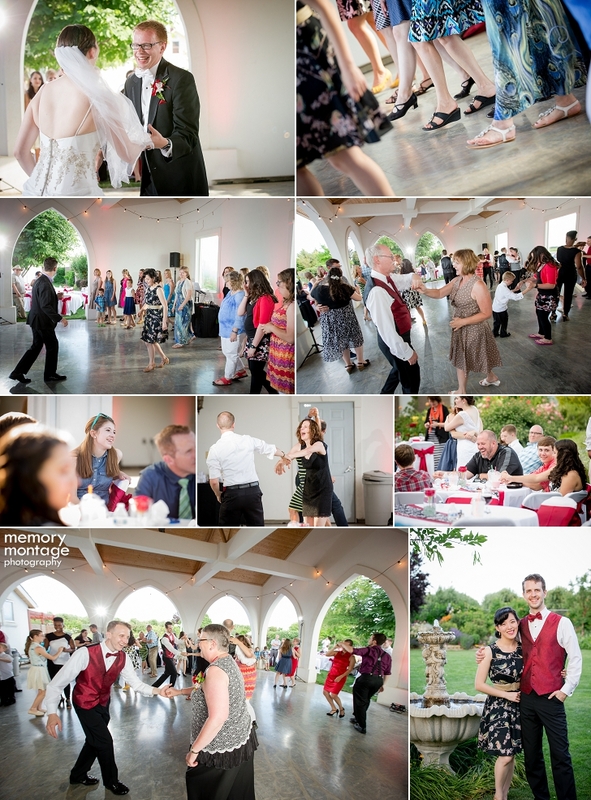 Maison de Padgett has quickly become one of our favorite venues as there are so many beautiful portrait locations and the set up is perfect for a wedding and reception. 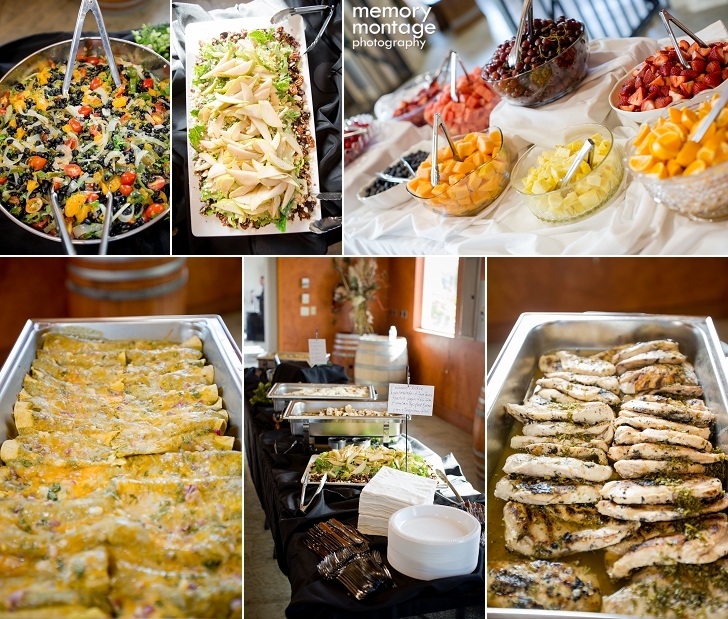 It's a well rounded venue with tons of great spaces. 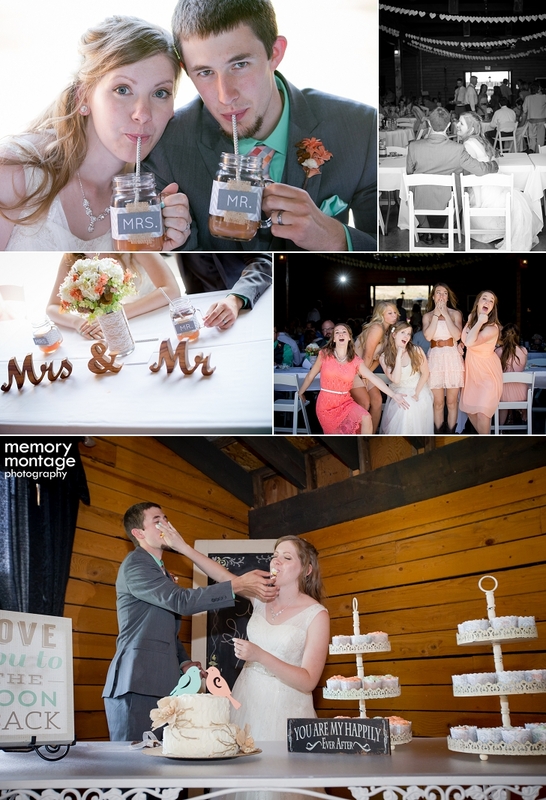 As a couple, Trenna and Chris love math, swing dancing and music. Their humor and their personalities are very similar and they have great chemistry together. Trenna is a math teacher at Selah high school. The entire wedding had a swing dancing theme and they taught a swing dance lesson at the beginning of the dancing segment of the reception. 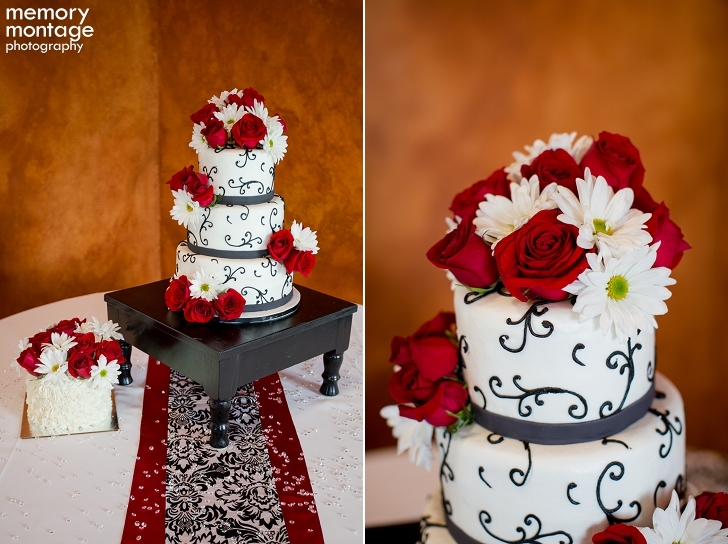 One of the fun facts of the day involved Trenna's bridal bouquet...She had 17 roses for two reasons: 1) Because 17 is a prime number, and 2) because Chris first asked her out with 17 roses and that is why she chose the same bouquet for their wedding. Another fun aspect of the day was that all of the groomsmen were in a band together ten years ago and they all wore specific pins on their boutonnieres. Chris is originally from Spokane and Trenna is from Montana. They met in Ellensburg. The bride and groom custom designed their rings and they both had infinity symbols. 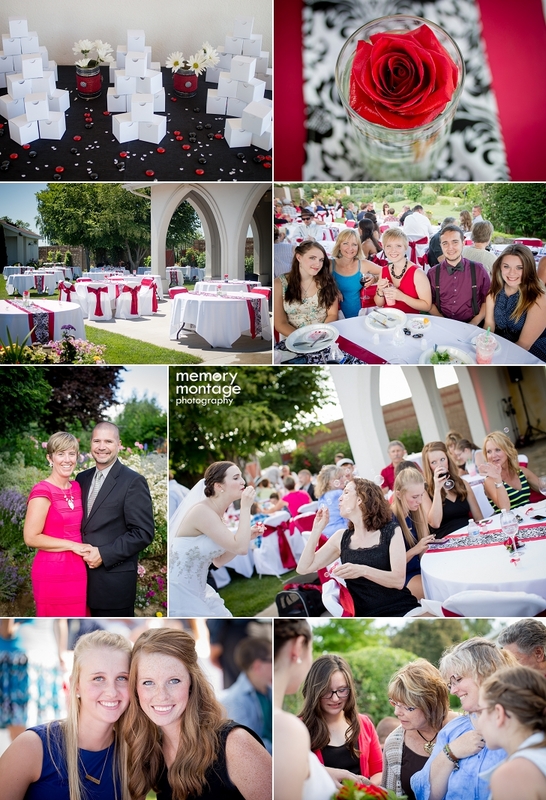 Tavis and Amy knew Chris and Trenna personally as they all attend Harvest Community Church in Selah, WA. We loved photographing this engagement and family session and we look forward to photographing their wedding this December. 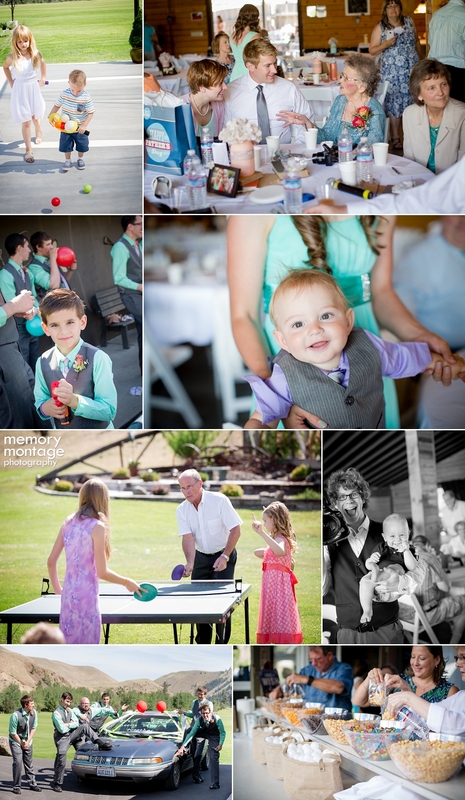 We photographed at the Yakima Sportsman State Park and the Yakima Arboretum. About half-way through the session, it starting pouring rain! Fortunately it cleared up before long, and fortunately, Felicia said she liked the rain. :) Congrats on your engagement Felicia and Cash! 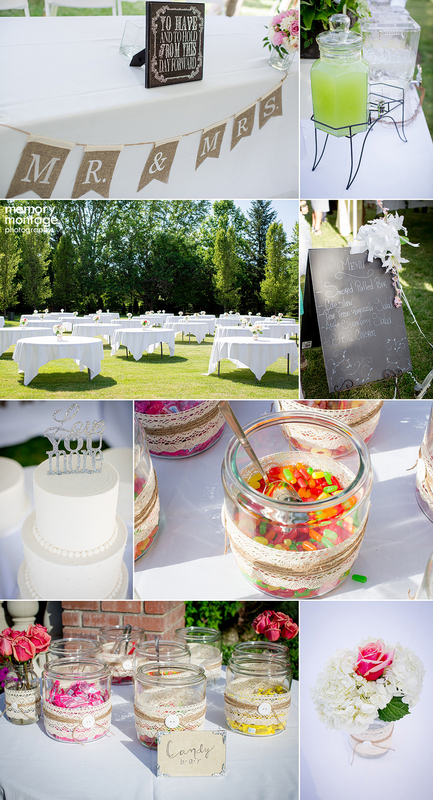 We're excited to photograph your wedding this year! 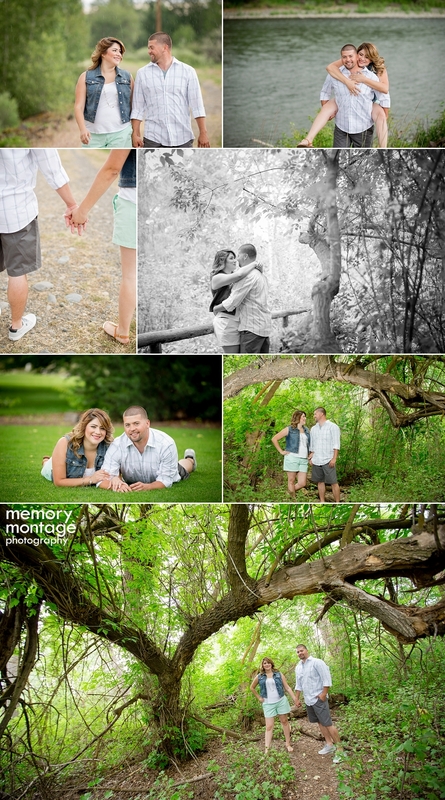 We love engagement and family sessions! Please contact us for more info and availability.